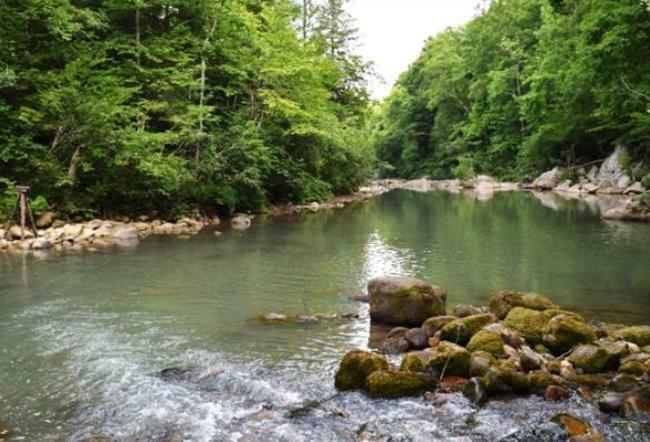 This beautiful 1650-acre ridge-top property is located in the heart of the Sequatchie Cove in Marion County, Tennessee and serves as the head waters of Indian Creek and the Little Sequatchie River. 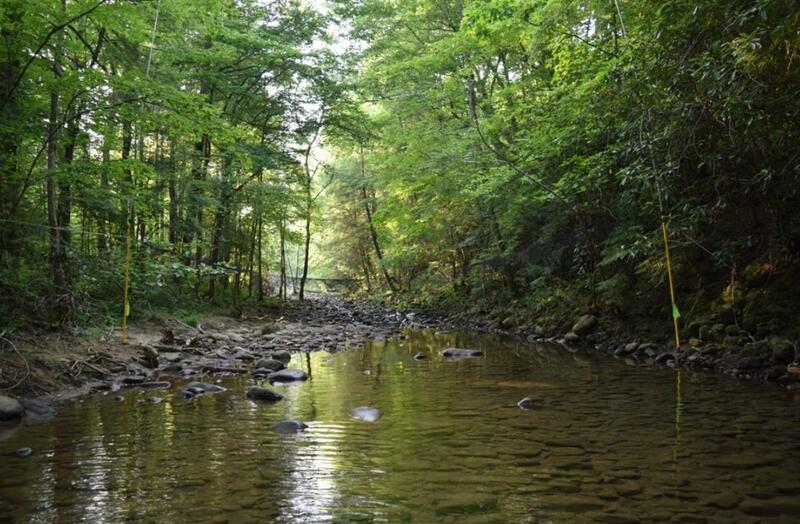 This property is conveniently located an hour and forty-five minutes from Knoxville and just forty-five minutes from Chattanooga, with multiple access roads. This property has heavy timber and will be sold with all rights included. The property's 2.5 miles of bluff frontage could be make a pristine mountain-top community.